It has been our ambition for many years to provide a range of mill spun yarn from our rescue sheep fleece. Fleece going to a commercial mill must be scoured. .
From there the yarn is wound into hanks and steamed to set the twist, before being packed for collection. 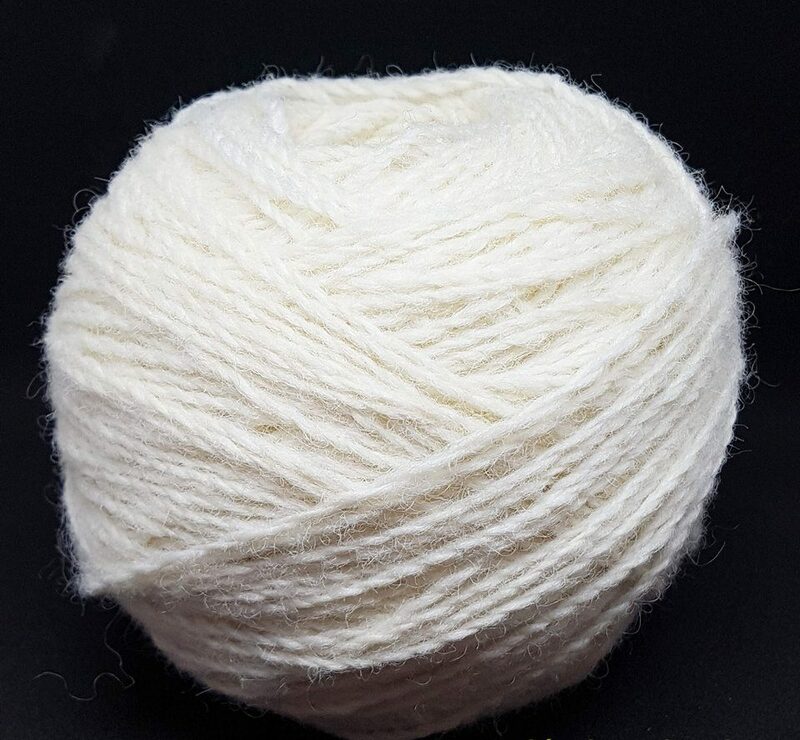 In addition we have a small range of hand dyed yarn, using natural plant based dyes.